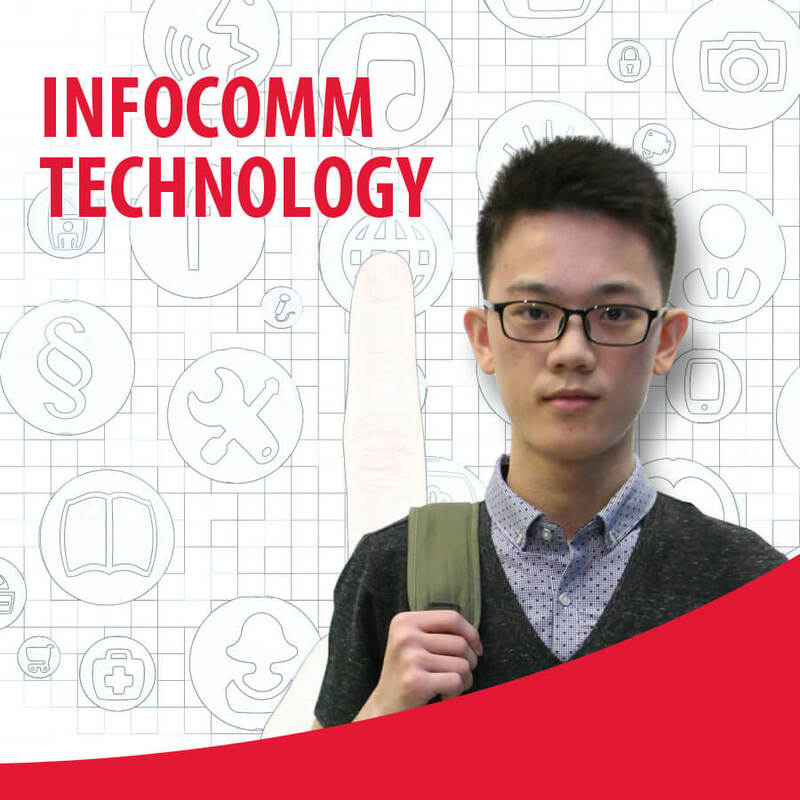 The Higher Diploma in Business InfoComm Technology programme provides students with the necessary theoretical knowledge and practical skills to meet excellent career opportunities in the Information Technology (IT) industry. The programme aims to develop and produce graduates who are well-versed in the critical disciplines required in the field of computing and IT. This programme consists of an Industrial Attachment module, which is a paid internship program with leading companies in Singapore. Upon completion of this programme, students may choose to continue working or progress to the final year top up Bachelor’s Degree in Computing. Students who successfully complete and pass the modules stipulated in the course structure will be awarded the Higher Diploma in Business Infocomm Technology from TMC Academy.